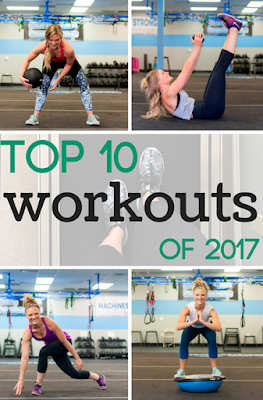 We are just about halfway through January, which means for many of you these past two weeks have been a plethora of highs and lows on the roller coaster that is living a healthy lifestyle. I for one am all about New Years Resolutions, no matter what they are. January 1 is a great starting point to try something new and it is a wonderful time to find others to support you in your endeavors. Though I may occasionally grumble at the crowded gym this time of year, I am definitely happy to see so many people striving for happier, healthier selves. With that in mind, I thought I would share with y'all a few of my favorite blogs to follow when it comes down to living a healthier lifestyle without being made to feel insecure or inexperienced. I have found these blogs and followed them closely over the years. Sometimes it feels as if I know each one of these ladies personally--like on a friendship level--is that weird? I first discovered Taralynn McNitt about five years ago through a Pinterest post from her original blog The Undressed Skeleton. After seeing her incredible weight loss transformation through adopting a healthy eating and fitness routine, I was hooked on following her story. Now she posts on an array of things, but particularly healthy recipes, fitness ideas, coffee, relationships...oh and she shares plenty of adorable pictures of her two goldendoodles<3. Though I follow her on all social media, I am particularly fond of her IG stories as she always provides quick and easy links to some amazing recipes. 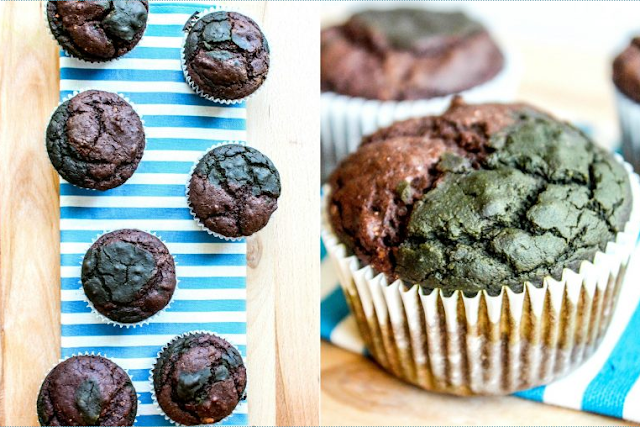 I mean, c'mon, how amazing do these Matcha Cupcakes look? If you would like to check her out simply click the link above or right here. Follow Julie Fagan if you want a super sweet, friendly gal to give you plenty of advice on fitness and even more delicious recipes to chow down on. I love her blog, especially because she has a son about my kid's age and she provides great ideas for picky eaters. Plus, it has peanut butter in the title, so it has to be good, right? 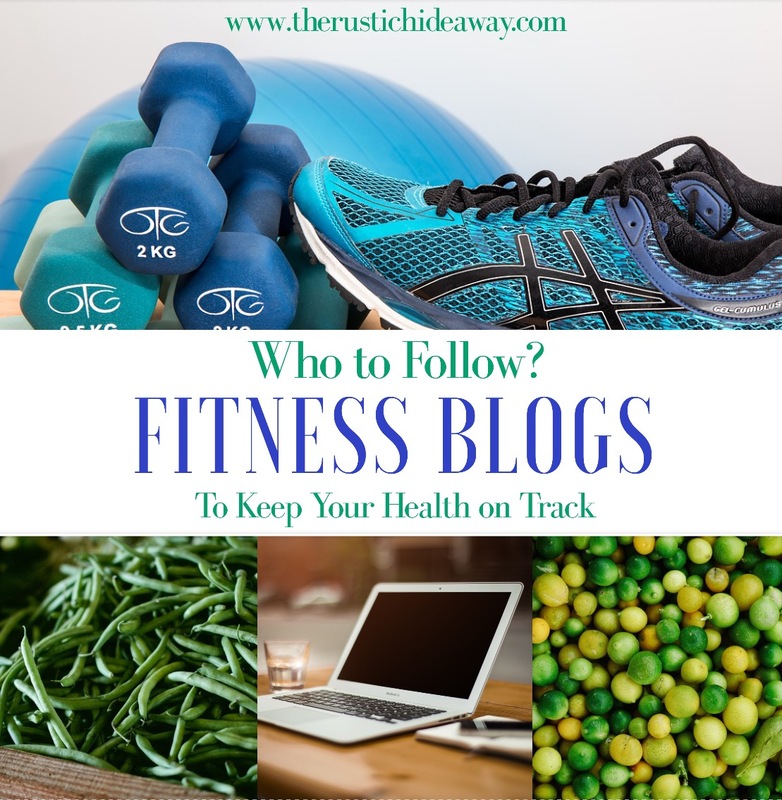 Julie is a personal trainer and I first came across her blog on Pinterest, as well, when I was trying to find fun new workout routines to do right before my wedding. Her workouts are tailored to get you in great shape while also leaving some wiggle room to increase or decrease the difficulty depending on your own comfort levels. PB Fingers is also a great stop for pregnancy-related fitness advice and motherhood. Check her out through the link above or right here. This shoutout goes to a local (to me) blogger and fellow Wyoming gal, Sarah-Jane with The Fit Cookie. I discovered Sarah's blog this past summer when I was getting TRH back up and running and I couldn't be happier about it because she is the bomb dot com. The Fit Cookie is dedicated to fun fitness ideas as well as allergy-friendly recipes. Though allergies are not something I have had to deal with much in my household, I have often been asked to provide gluten-free, dairy-free, etc. alternatives to a lot of my recipes. This is the place to go for that! BONUS: The Fit Cookie has a free recipe book for healthy, no-bakes treats for anyone to download. To download her e-book simply follow this link.